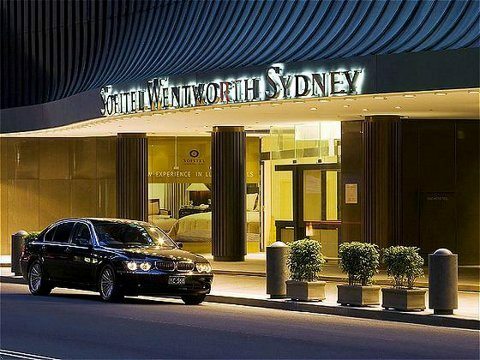 Located in central Sydney, Sofitel Sydney Wentworth is a business-friendly hotel steps from State Library of New South Wales and Sydney Parliament House. 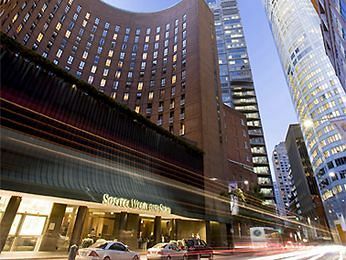 Additional points of interest include Government House and Sydney Opera House. 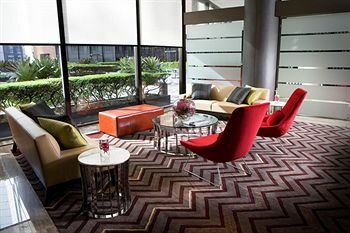 Sofitel Sydney Wentworth features a restaurant and a bar/lounge. Room service is available 24 hours a day. The hotel serves Full breakfasts (surcharges apply). 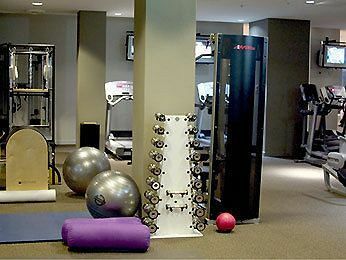 Recreational amenities include a health club. 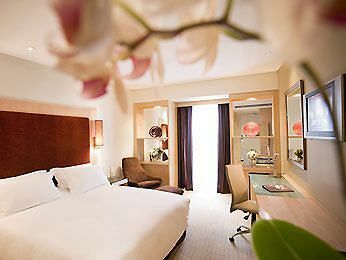 The property’s full-service health spa has massage/treatment rooms and beauty services. 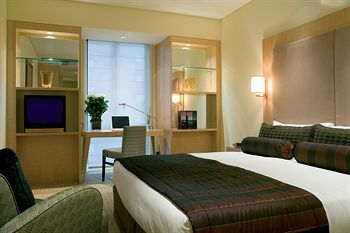 This 5-star property has a 24-hour business center and offers audio-visual equipment. Wireless and wired high-speed Internet access is available in public areas (surcharges apply). 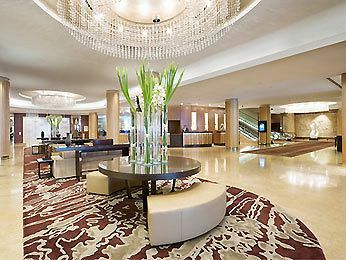 This Sydney property has event space consisting of banquet facilities, a ballroom, and exhibit space. Wedding services, concierge services, and tour assistance are available. Additional property amenities include a rooftop terrace, a library, and multilingual staff. The property has designated areas for smoking.